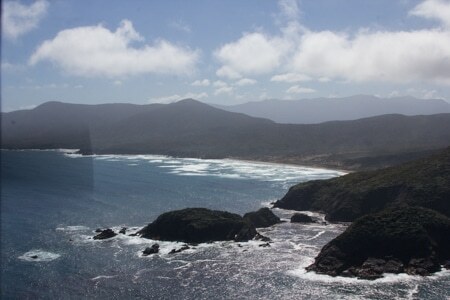 At the end of January I posted about our lack of a summer. 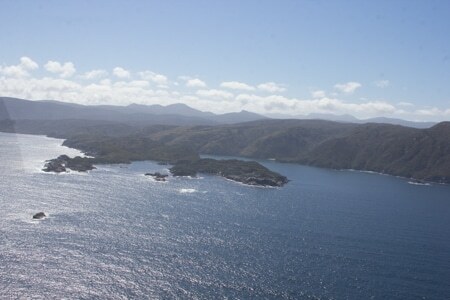 But am now pleased to say Summer has arrived, and the last couple of weeks have been glorious. 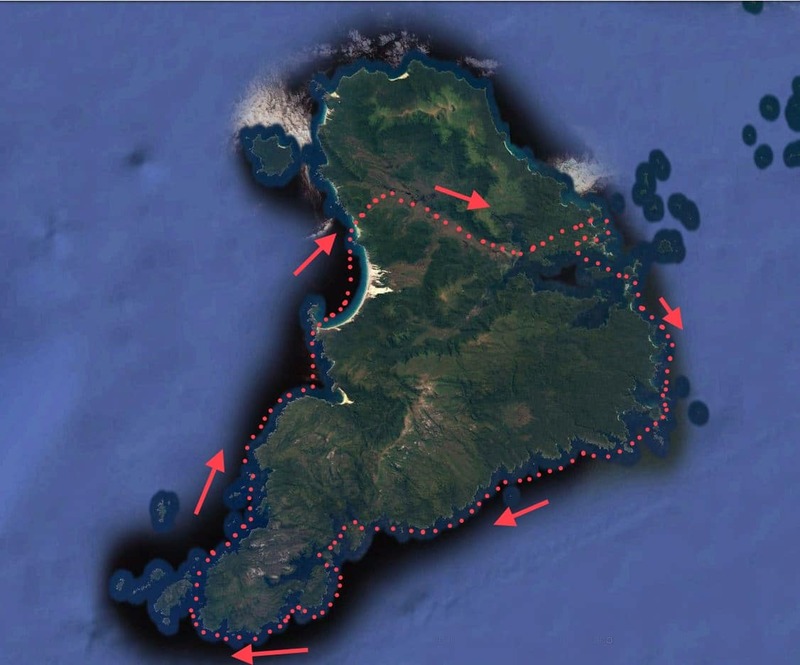 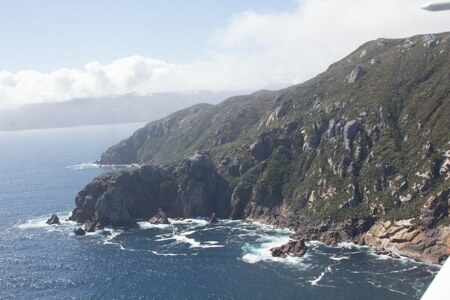 So much so that today Iris & I decided to shout our selves and some old friends visiting from Switzerland a flight around the bottom of Stewart Island. 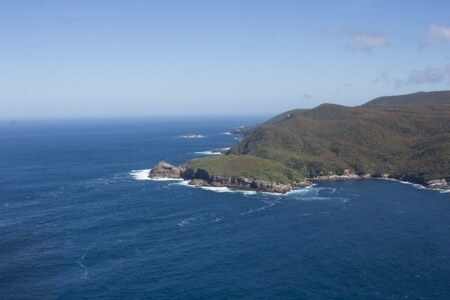 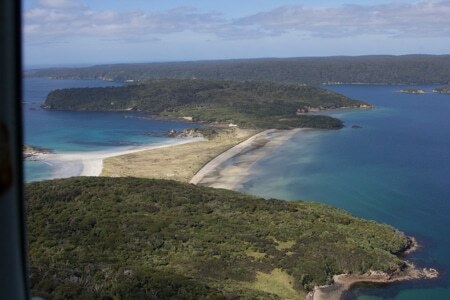 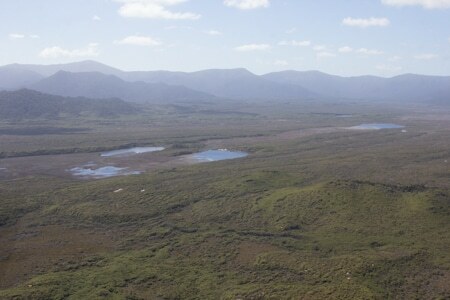 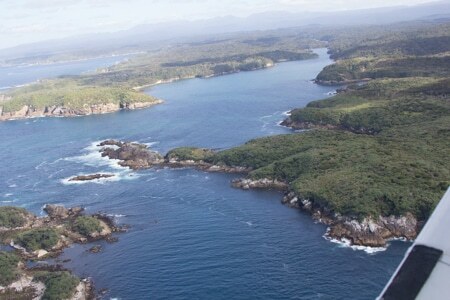 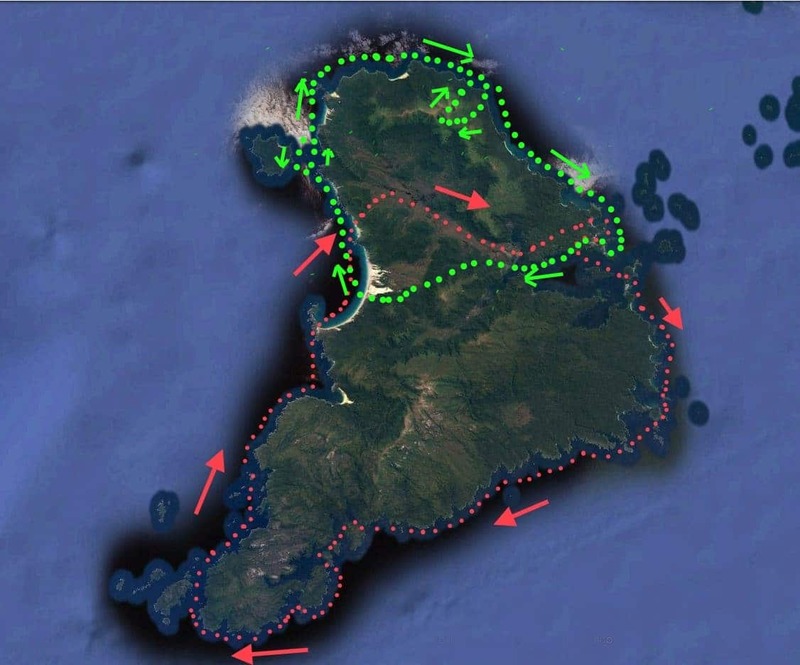 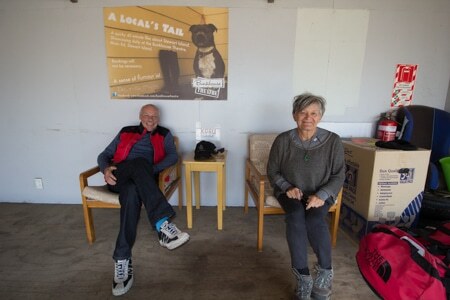 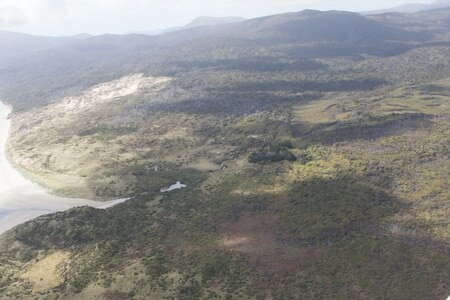 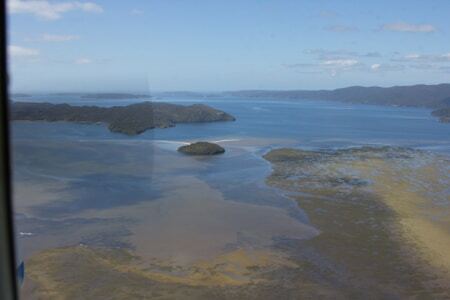 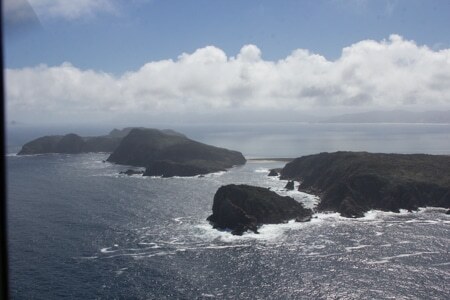 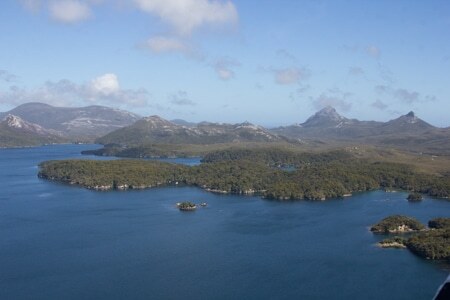 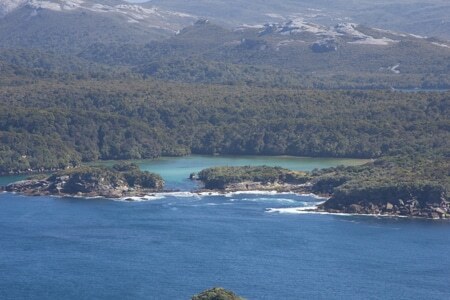 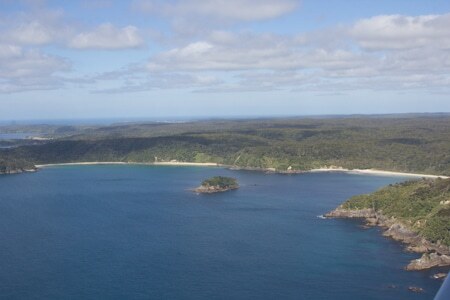 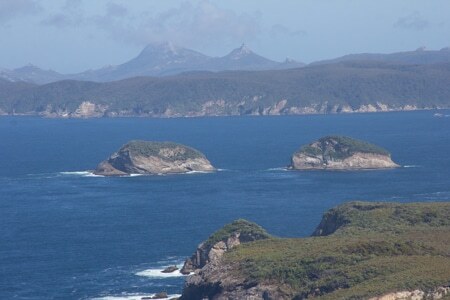 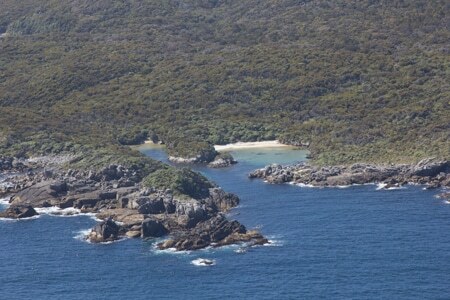 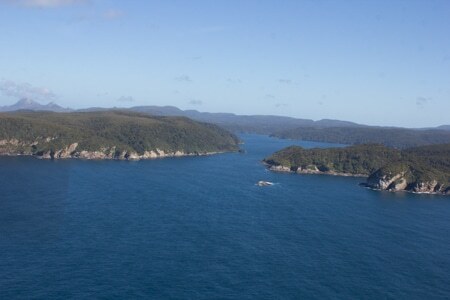 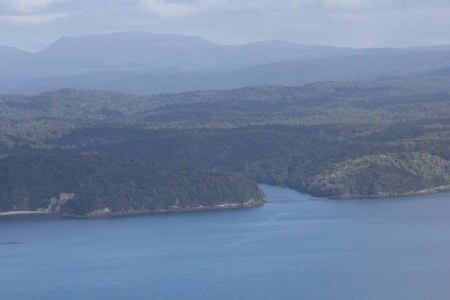 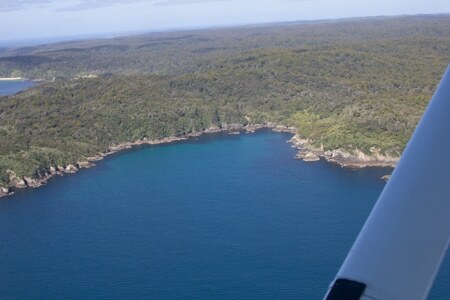 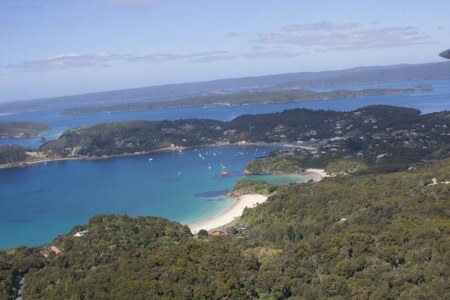 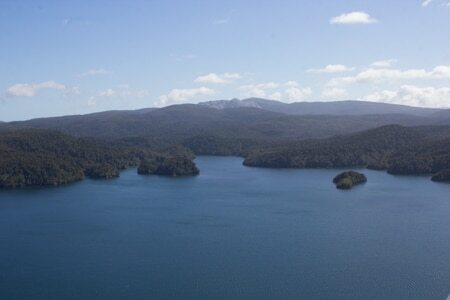 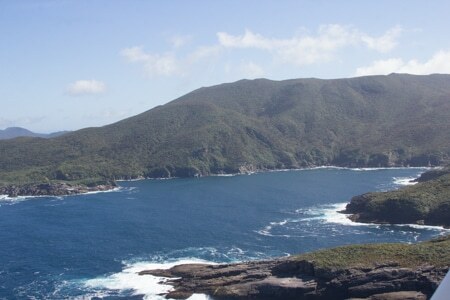 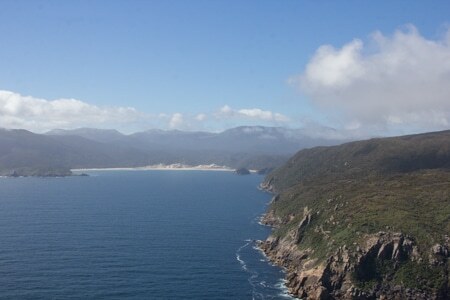 I needed photos for the Stewart Island Place Names page on our web site, and of course a fine clear day would be best. 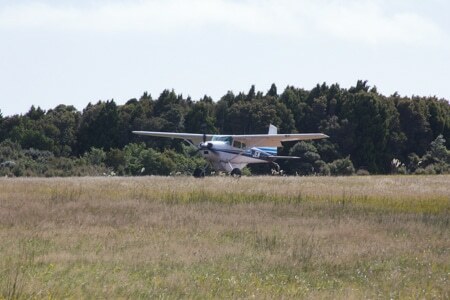 We chartered our local air service, Stewart Island Flights, and Raymond, who is their head pilot arrived in a Cessna 185 at 1130. 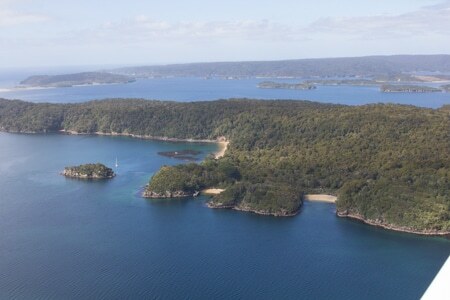 We took off from Ryans Creek airfield, and flew down the east side of the Island, past Port Adventure, Lords River, into Port Pegasus and out again through South Passage, around Earnest Island, Broad Head, across Broad Bay to South Cape, and then up the west side of the Island, past Easy Harbour, Doughboy Bay, Mason Bay and then inland at Little Hellfire, as it was getting a bit hazy further North to be good for the camera, down the Freshwater Valley, Paterson Inlet, and home. 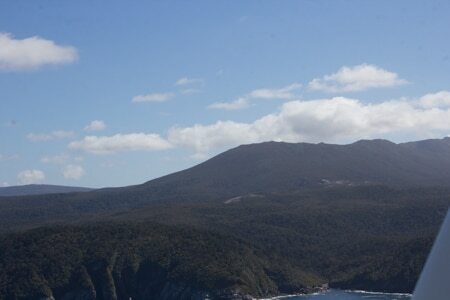 90 Minutes of pure magic, and something Iris & I would recommend to anyone.